Nursery provided. Coffee & Conversation following the service. Announcement: Kiron 252 is canceled tonight, March 13, due to flooding & related problems. Stay in and stay dry! We’ll see you next week! 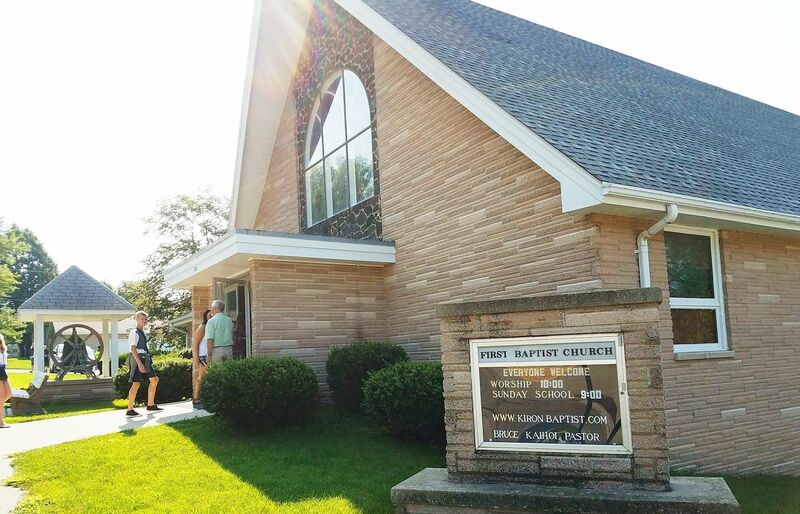 First Baptist Church is the people. The people come from all around this beautiful area, not just the city of Kiron. 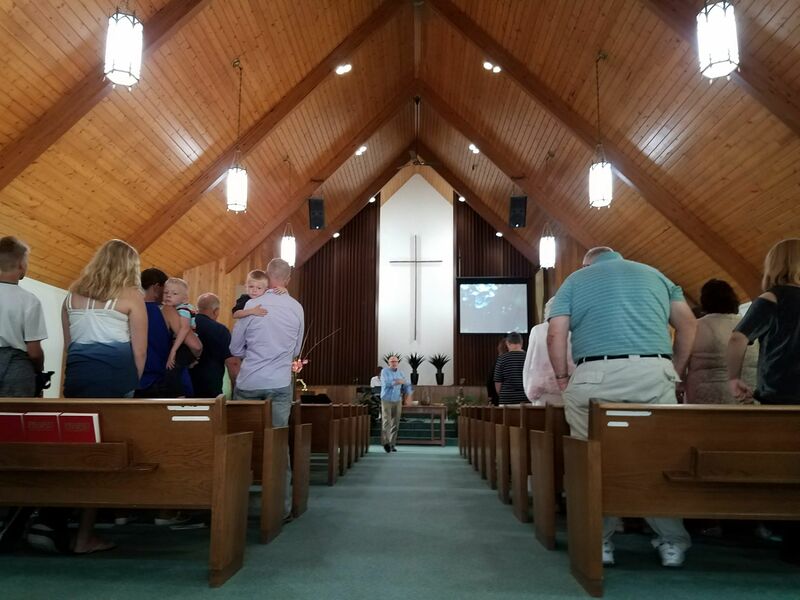 We believe we are “the church” all week long and meeting on Sunday is just one part of living as followers of Jesus. The bigger part is how our relationship with God impacts our relationships with each other and our community throughout the week. We think being a part of a church family can be priceless! This is a free event with continental breakfast and lunch provided. Pre-registration requested by January 24. 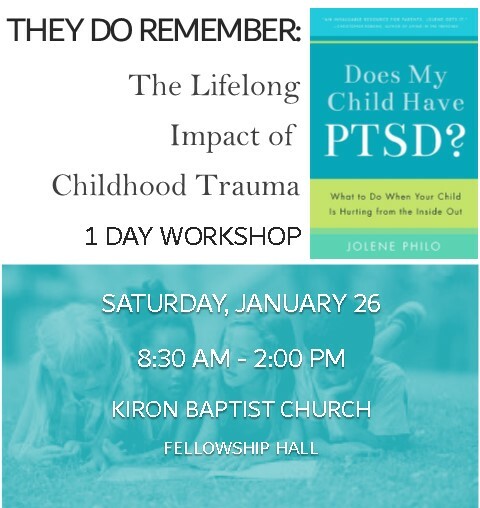 By email: Kironbaptist@gmail.com – please include ATTN: PTSD Workshop in subject line. Provide name, phone, & number attending when registering. If no answer, please leave a message including name, phone, & number attending.